Bulking for Stereo? 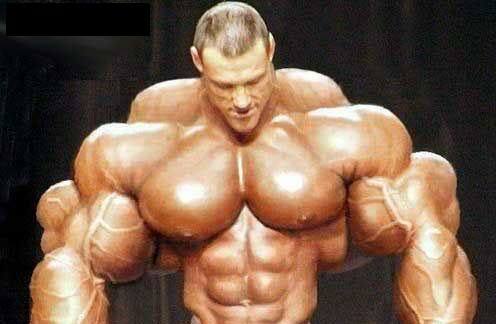 Looking to get buff? Or starting out strength training for the first time and want to get HUGE? Other than strength training, there are a number of ways you can increase your natural levels of human growth hormone. 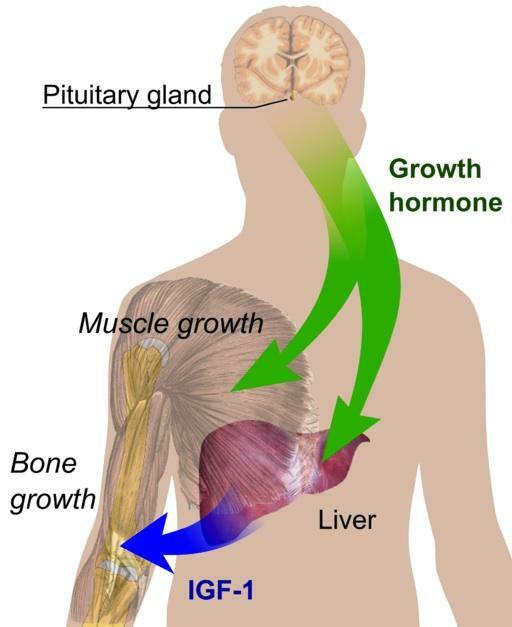 GH (Growth Hormone) is a stress hormone which is recognised as a stimulator of cell growth. GH stimulates IGF (insulin-like growth factor), in the liver, which then interacts with proteins, raising certain levels to help with growth of cells specifically for strength gains. It occurs naturally in the body but can also be injected (many athletes especially power lifters, strong men have taken this drug to increase sporting performance). Interestingly, when WADA were testing for this in the Olympic games, they found it difficult to detect through urine and blood sampling as natural high levels of HGH can occur in athletes. GH is regarded as anabolic (growth/building) and is initially noticed in early childhood with gradual increases in height, an indicator of its potency. Without getting too technical, it basically as mentioned before interacts with IGF in the liver, stimulates proteins/tissues and promotes cell growth. HOW CAN YOU INCREASE HGH NATURALLY? Exercise – specifically strength training. Studies are still undecided as to the prime method to use but it is concluded that strength over cardio based exercise will help aid HGH increases naturally. Protein rich food – particularly consumed before sleep. This will help amino acids (protein synthesisers) to reach a higher level giving HGH a natural boost. It is important to avoid refined CHO as this will affect IGF as it is insulin related and may inhibit growth. Low GI meals – as mentioned in the last point, highly refined or a high level of CHO may reverse the affects of HGH and if consumed on a regular basis over a long period of time may contribute to diabetes. The fluctuations in GI levels can cause insulin levels to spike. To further this point – foods high in fructose e.g. melon fruits, table sugar, bananas etc…also affect insulin levels causing spikes. So next time before taking any supplements, try adding a few of these tips to your program and see how they affect your strength. All supplements should be sought out with medical advice before administration. Posted in Uncategorized and tagged Growth Hormone, HGH, HGH levels, human growth hormone, insulin levels, strength training. Bookmark the permalink.